Nokia 8.1 is said to launch in India on November 28. As per the report, the Nokia 8.1 price in India will be set at Rs. 23,999, and it will arrive in India at the end of this month. This pricing will allow it to take on the likes of the Xiaomi Poco F1₹ 20,999 and Honor Play₹ 19,999 in the sub-Rs. 25,000 price segment. Much like the other Nokia-branded smartphones in India, the Nokia 8.1 is also expected to run a stock version of Android, being a part of the Android One programme. While HMD Global is yet to send out official press invites for a launch later this month, a report from 91Mobiles cites industry sources to claim that the Nokia 8.1 is coming to the Indian market soon. To recall, the Nokia X7 was launched in China last month with mid-range specifications and a design similar to the Nokia 6.1 Plus₹ 15,999 and Nokia 5.1 Plus. 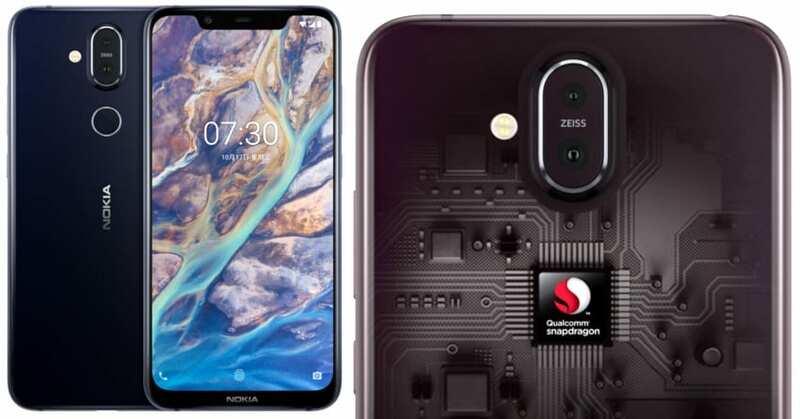 The Nokia 8.1 was spotted late last month with specifications that are similar to the Nokia X7. However, latest Android 9.0 Pie software was the major major change on this software. Google’s ARCore supported devices list has Nokia 8.1 as a part of it. The Nokia 8.1 will be available for Rs. 23,999 in India, the report claims, presumably for the top-end 6GB RAM/ 128GB storage variant. In China, its available is at a price of CNY 1,699 (roughly Rs. 17,700) for the base 4GB RAM/ 64GB storage model, CNY 1,999 (around Rs. 20,900) for the 6GB RAM/ 64GB storage variant, and CNY 2,499 (about Rs. 26,100) for the 6GB RAM/ 128GB storage model. The colour options for this smartphone include Dark Blue, Magic Night Silver, Night Black, and Night Red. 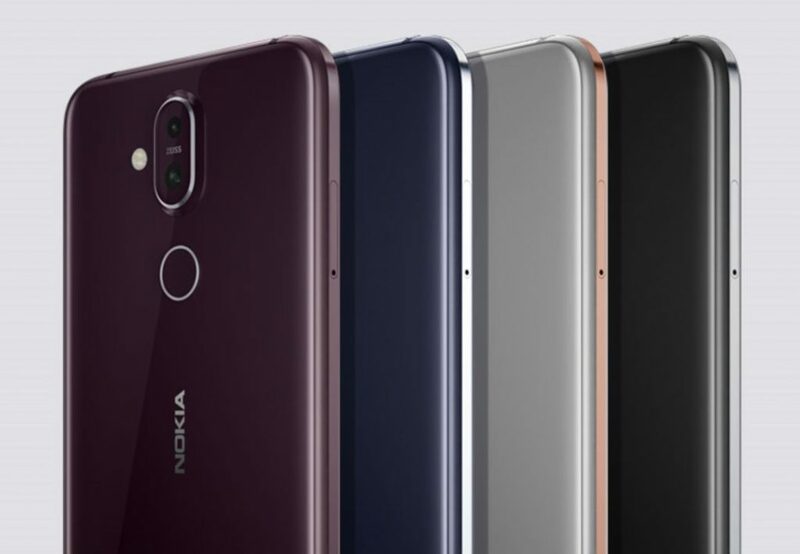 If indeed the Nokia 8.1 is the global variant of the Nokia X7, their specifications will match. The Nokia 8.1 is expected to run a stock version of Android Pie out-of-the-box. It will sport a 6.18-inch full-HD+ display with an 18.7:9 aspect ratio and 2.5D curved glass. The user will have an octa-core Qualcomm Snapdragon 710 SoC, paired with 4GB/ 6GB of LPDDR4X RAM and 64GB/ 128GB of inbuilt storage. Storage on the handset is expandable via microSD card (up to 400GB). 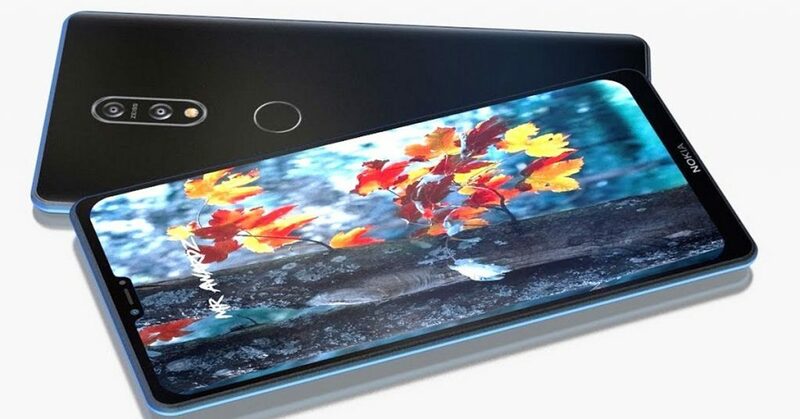 The customer of the Nokia 8.1 will be able to use a dual rear camera setup with a primary 12-megapixel sensor and a secondary 13-megapixel sensor. On the front, the handset will bear a 20-megapixel selfie camera with f/2.0 aperture and fixed focus. There will most likely be a 3,500mAh battery under the hood, with support for 18W fast charging.